Anaerobic Digestion plants produce various gas components from a source material (or feedstock) that can be composed either solely or as a mixture of slurries, purpose-grown crops, food and organic waste material. The composition of the gas produced varies depending upon the feedstock and the Anaerobic digestion process itself. 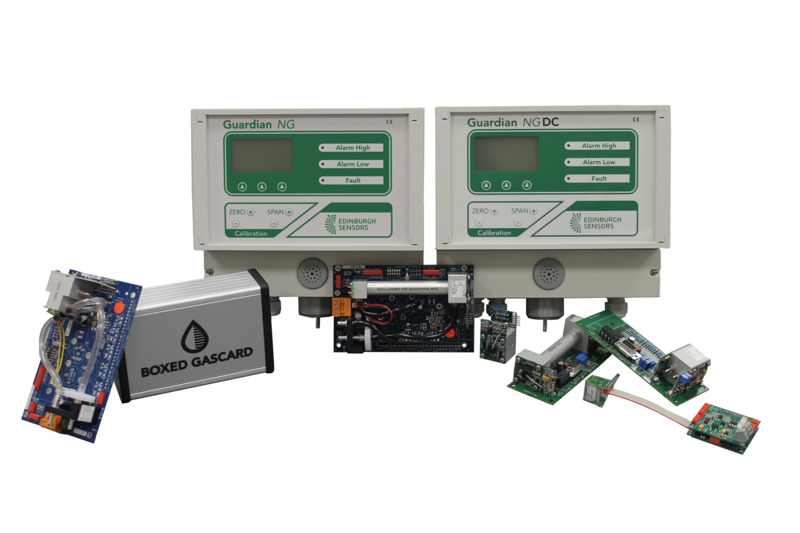 As a consequence, it is normal to measure various components of the resultant gas produced to evaluate the efficiency of the Anaerobic Digestion process. Furthermore, due to the flammable nature of Methane (CH4), and the risk of asphyxiation, most plants feature ambient air monitoring to protect personnel from any unplanned accumulation of leaked gas. CH4 is the gas component fuel, which is the intended end product of the anaerobic digestion process. In biogas plants, the concentration of CH4 in a working plant varies between 50%-75%, which is well above the Upper Explosive Limit (UEL).